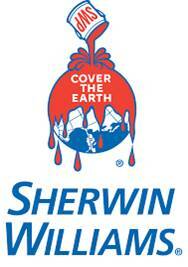 What does the Sherwin-Williams company do best? 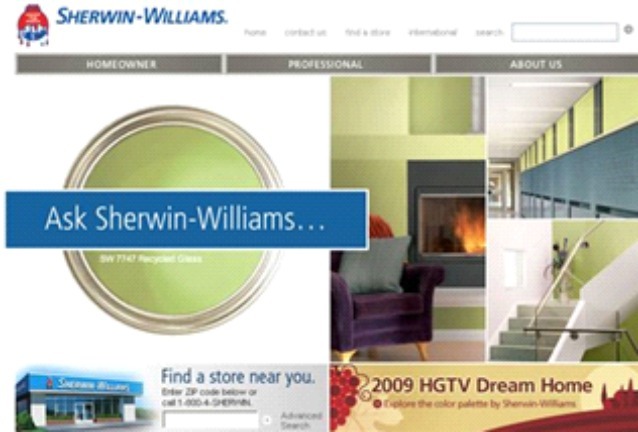 In addition to state-of-the-art paint, the folks working in their paint stores are experts who can answer any painting/ refinishing questions and give great advice. 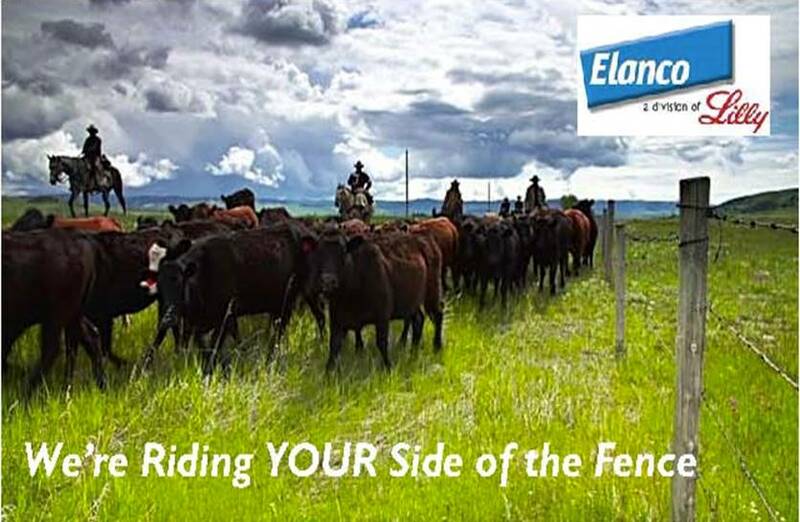 What does Eli Lilly’s Elanco division do best? Besides supplying top-quality products, they support the whole animal production market through education, lobbying and donations. 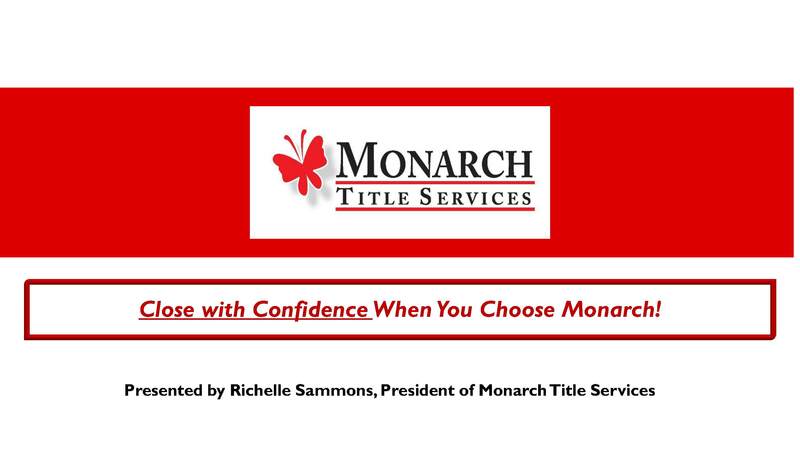 What does Monarch Title do best? Yes, they provide very cost-efficient title insurance, BUT they also go the extra mile to eliminate any potential problems that could sabotage the transaction – at no extra charge. 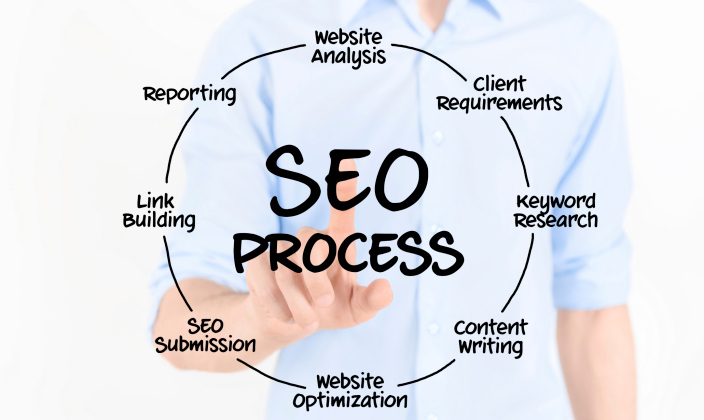 What does ChooseMySite do best? 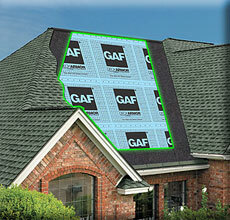 What does Davis Roofing and Restoration do best? What does JMS do best? 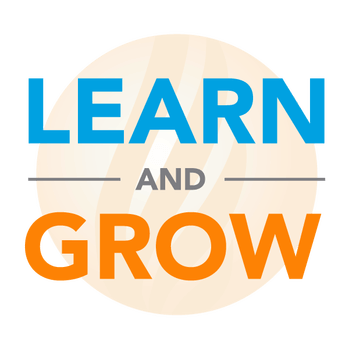 What does Curry & Associates do best?